The Black era is arriving. The American Rock Band, “Weezer” has shared the details of their upcoming self titled album and they called it, “Black Album” which is supposed to be out on 1st of March,2019. 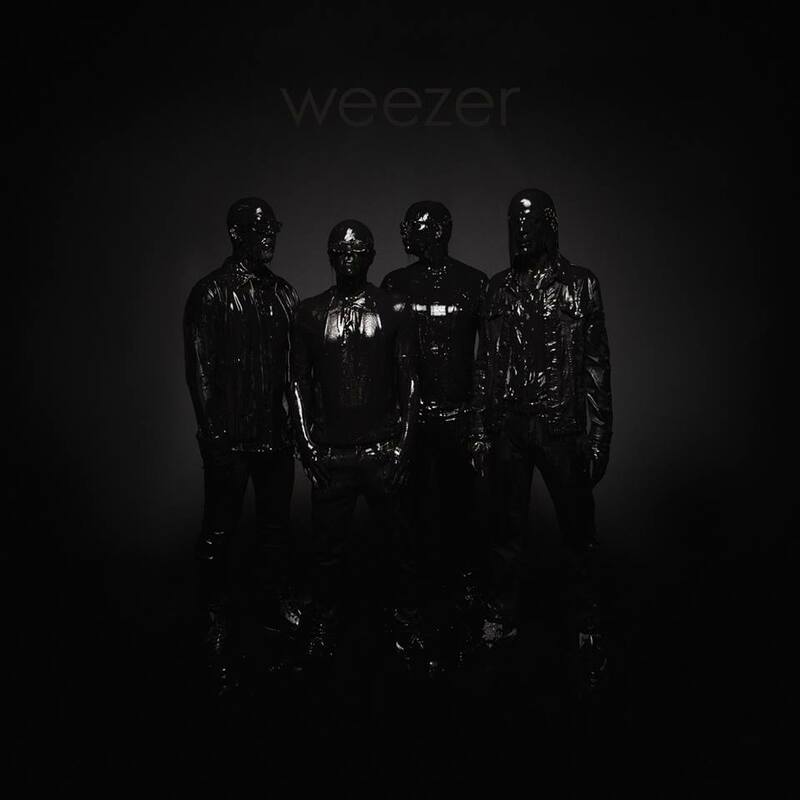 Weezer(The Black Album) is available to Pre-Order Here. But for now, the Los Angeles Based group has premiered a new song titled, “Zombie Bastards”. The song will appear on the group’s upcoming LP. It was written by the Weezer’s frontman, “Rivers Cuomo”. This new song is the second from the album and is a follow up to the previously released song, “Can’t Knock The Hustle”. 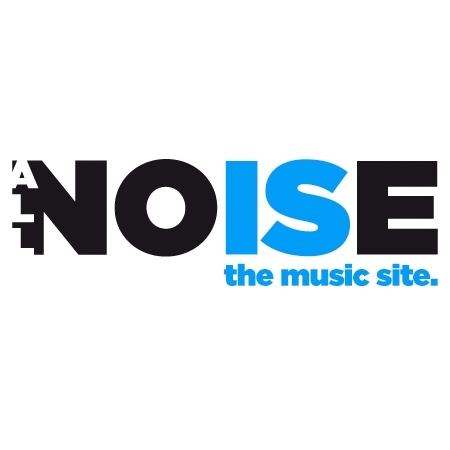 Zombie bastards was produced by the American Musician and Record Producer, “David Andrew Sitek” AKA “Dave Sitek” who did it the best way. I mean the production is sweet and that’s what I like about him he produce the best Indie/rock melodies. Moreover, with these lovely lyrics and soulful vocals this new song is definitely worth your listen. Zombie Bastards was released for the promotion of the album and along with it’s release they have also shared the tour details which they are having to promote their upcoming album. The tour starts Colonial Life Arena, Columbia on 8th of March, 2019. Get more tour details Here.